Bathrooms…where do I begin? When we first moved into our house I dreamt of a roll top bath (oh, the luxury!) and a built in vanity unit (for lots of storage and surface space). Instead we decided to “make do” with the existing bathroom for the time being and left it as it was except for pulling up the carpet (tiles are definitely a must in such a humid room). Thankfully, the walls were already fully tiled, which looked great and has been practical too. However, when we get a new bath and shower soon we will need to re-tile the whole room so I will get to choose tiles of our own which I’m really looking forward to. Currently we have a standard bath with shower, sink and toilet. This has actually worked well for us as when the kids were little baths were easier. Now they’re getting older, they all prefer showers as do I to save time and water. Whenever we travel, we’re always inspired by the different bathrooms at the accommodation we stay in. Wet rooms are always a hit with the kids and make it really quick and easy for us all to have showers after a day at the beach getting sandy etc. But I would always still want a bath as sometimes a long soak is all that will do. 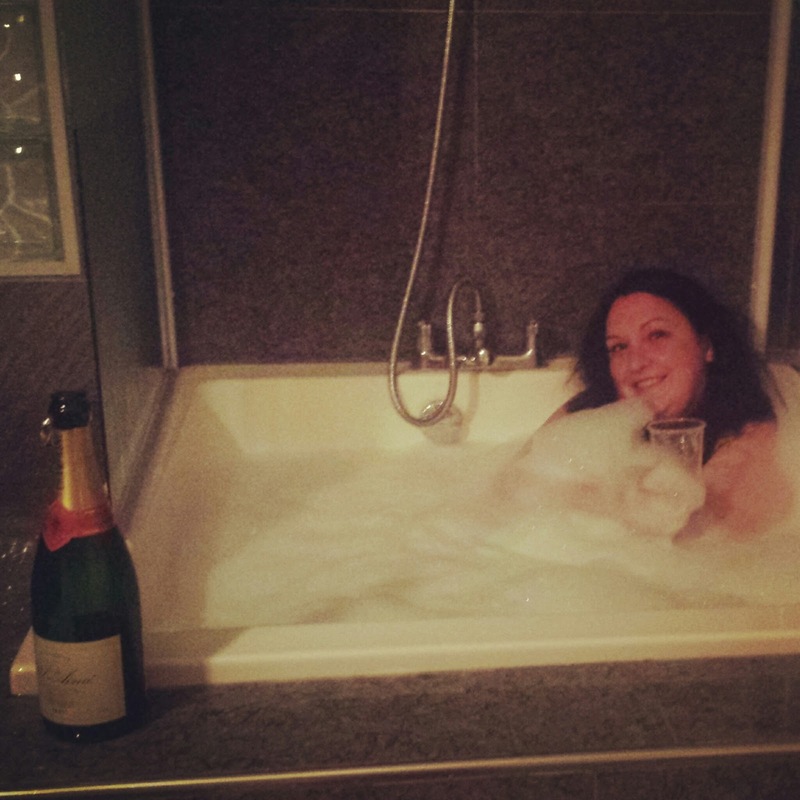 At the weekend, at the lovely Country Manor that we stayed in, there was a raised jacuzzi shower and I wonder if this would be a way of combining the wet room shower with keeping a functional bath. 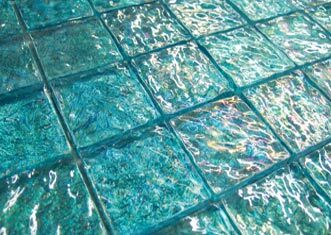 I have already had fun “window shopping” for tiles at Tileflair and looking on Pinterest. As we enjoy spending time on the beach, I would love a seaside inspired bathroom. 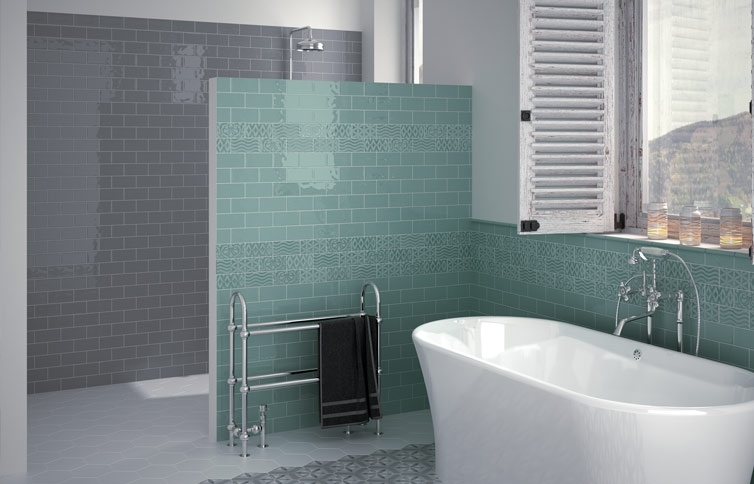 I think Elegant Tiles in Beige give a sand effect while Antique Pearl Aqua Mosaic tiles remind me of the sea and add a sense of calm to the bathroom. 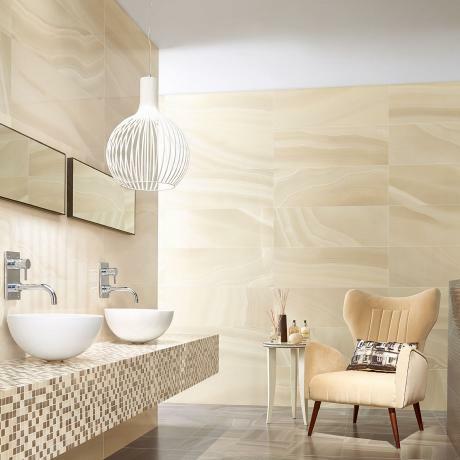 Tileflair really do have a flair for tiles and offer lots of design inspiration as well as practical advice which I will definitely be grateful for once we start the work on our bathroom.